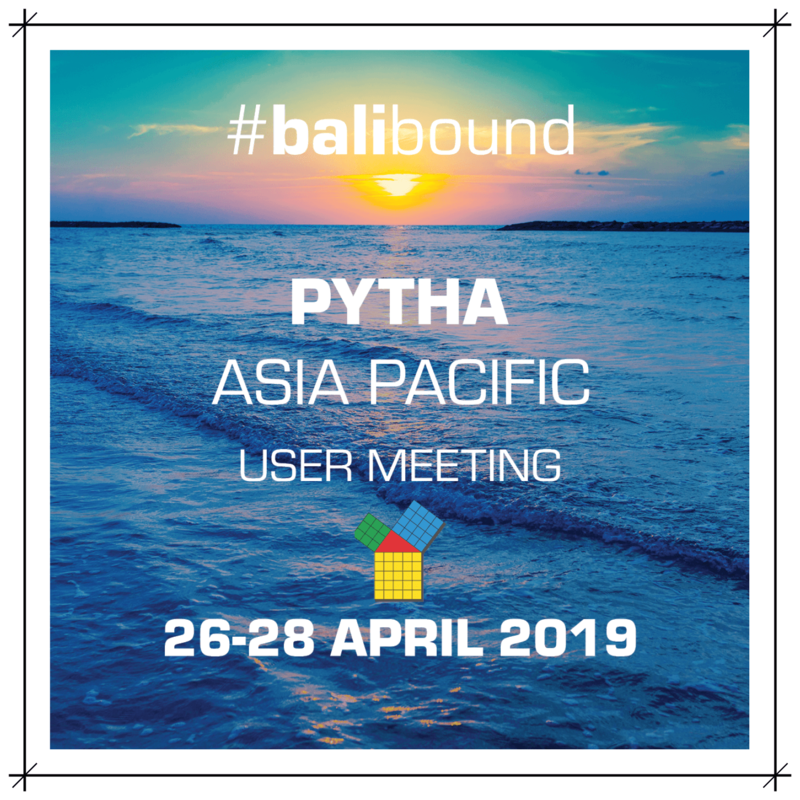 Polish your PYTHA skills, mingle with the masters of 3D CAD and enjoy some Bali R&R at the inaugural PYTHA Asia Pacific User Meeting. Pytha Partners are your local PYTHA representatives, and the best point of contact for Australian and New Zealand users. On this website, you’ll find product information relevant to Australian and New Zealand businesses, including live and online demonstrations. There’s regional event information and links to technical support, and you can find out more about support tools like online training and pre-built libraries. The team at Pytha Partners have a wealth of experience in joinery and design, and continually strive to deliver a product that best services local industries. PYTHA 3D CAD software is a comprehensive ‘concept to completion’ system that is used by over 10,000 businesses worldwide, and is the go-to software for Australian and New Zealand business owners. The software can be used for all facets of design and manufacture, from planning to presentation to production, and can be packaged to accommodate you and your business needs. PYTHA is proudly made in Germany, and with an exclusive Australian distributor, offers you the best of German precision with the convenience of home-grown support. To ensure you always receive the most up-to-date product information, all PYTHA software specifications can be found at www.pytha.com. PYTHA 3D CAD is a complete tool that allows for all aspects of the manufacturing process: from planning and design to the production of technical drawings, presentation rendering and 3D animation, the software will help get your project off the starting blocks. With full connectivity to estimating software and CNC machinery, the software will then take your successful tender to a super efficient, profit-driven finish line. Australian and New Zealand designers are being blown away by the design and presentation potential of PYTHA 3D CAD. Ultra realistic 3D renders allow clients to truly understand your design intentions, eliminating room for error and costly design changes in the final design and construction phases of your projects. Designers are saving time and money, and clients are relishing the peace of mind this incredible software provides. Pytha Partners are strong supporters of the design and manufacturing industries, and are committed to working with Australian and New Zealand business owners to create efficient, productive systems. We know that one size will not fit all in this game. To discuss modules, functions and licensing, contact Pytha Partners today to arrange a one-on-one consultation. You can draw anything with PYTHA. Make use of pre-built libraries, or start with a blank canvas and let your imagination go wild! You can choose from a range of learning options. Learn online at your pace, use inbuilt training manuals, or attend a TAFE course. You’ll receive exceptional service from our support team through a range of technical service agreements to suit all businesses. Keen to become a PYTHA Pro? Contact us today. Now open… My 3D Shop! My 3D Shop is your one-stop-shop for online training and drag and drop libraries of common cabinetry items. My 3D Shop supports PYTHA customers with the skills to efficiently and expertly use our software, and with tools such as libraries of commonly used cabinetry items so that you don’t have to start your project drawings from scratch.